The school district received a little more than $1 million in state aid as part of New Jersey’s Fiscal Year 2018 budget. Cherry Hill Public Schools will be able to fund a few additional items in its 2017–18 school budget after receiving additional state aid. At last Tuesday’s Cherry Hill Board of Education meeting, the board approved a resolution to allocate $1,021,510 of additional state aid into its 2017–18 budget. Cherry Hill and some other school districts gained state aid in July as a result of the redistribution of a portion of some of the aid money in the state’s Fiscal Year 2018 budget. Following Gov. Christie’s budget address in February, the district was notified its state aid would be about $13.2 million for the 2017–18 school year, the same amount it received in 2016–17. However, when the state adopted its budget in July, some of the state aid for school districts was redistributed, with districts that have been overfunded in recent years according to the School Funding Reform Act losing aid and districts that have been underfunded, such as Cherry Hill, gaining aid. 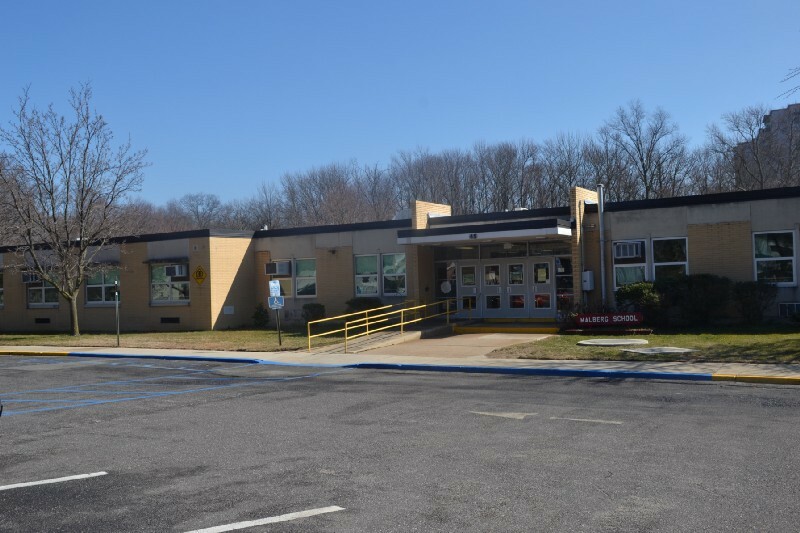 After Cherry Hill school officials received word it would be receiving additional state aid, they considered multiple options for how it would use the money. Shugars noted just because the district received additional state aid for this year doesn’t mean additional aid would continue in future years. Because of this uncertainty, she said the district didn’t want to use this year’s additional aid on recurring costs, such as personnel. In the amended budget, $471,510 was allocated for required maintenance and $125,000 for care and upkeep of the grounds. Shugars said additional funds would allow the district to continue its door and locker replacement projects. The district also plans to add exterior lighting and high school athletic field upgrades to this year’s list of projects. The remaining $425,000 is being used for instructional technology. Shugars said the focus is on upgrading technology for staff members, with an eye on possibly starting a one-to-one technology initiative in the district in the future. “We’ve had a lot of talk about one-to-one initiatives, so the plan is to focus on providing staff with devices,” Shugars said. The funds will also provide for technology infrastructure upgrades and training for staff on the new devices. No decision has been made on what devices will be purchased yet. The additional state aid will not change the tax impact on residents. The board’s adopted budget in May included an increase of $142.30 in school taxes for the average assessed home of $224,200. The additional aid consists of a very small portion of the district’s general fund budget. The amended budget increased by 0.5 percent to $195,106,516. Shugars added the amended budget does not need approval from the county superintendent’s office. Superintendent Joe Meloche thanked the Fair Funding for Cherry Hill Public Schools group for its efforts in advocating for more state aid, saying the efforts had an impact on bringing in additional state aid to the district. “I do believe that ground swell and the folks’ involvement from the community absolutely had an impact,” Meloche said.